This week is reserved for business strategies for independent retailers and currently, I am in America where I am helping retailers to grow their business. 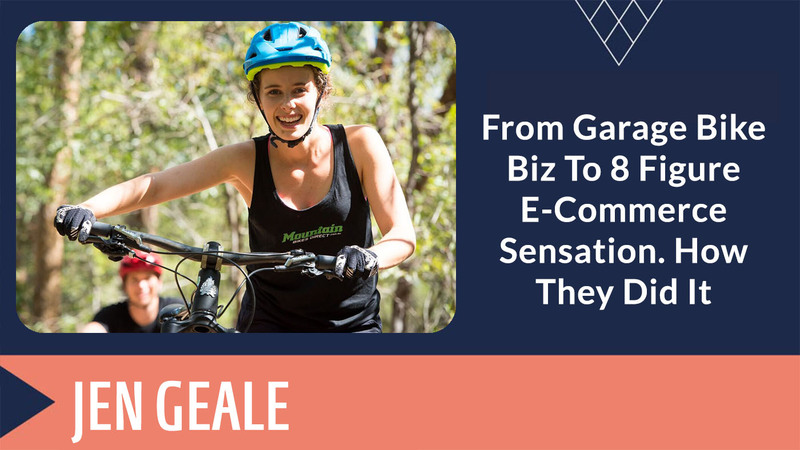 With me today is Jen Geale from Mountain Bikes Direct. 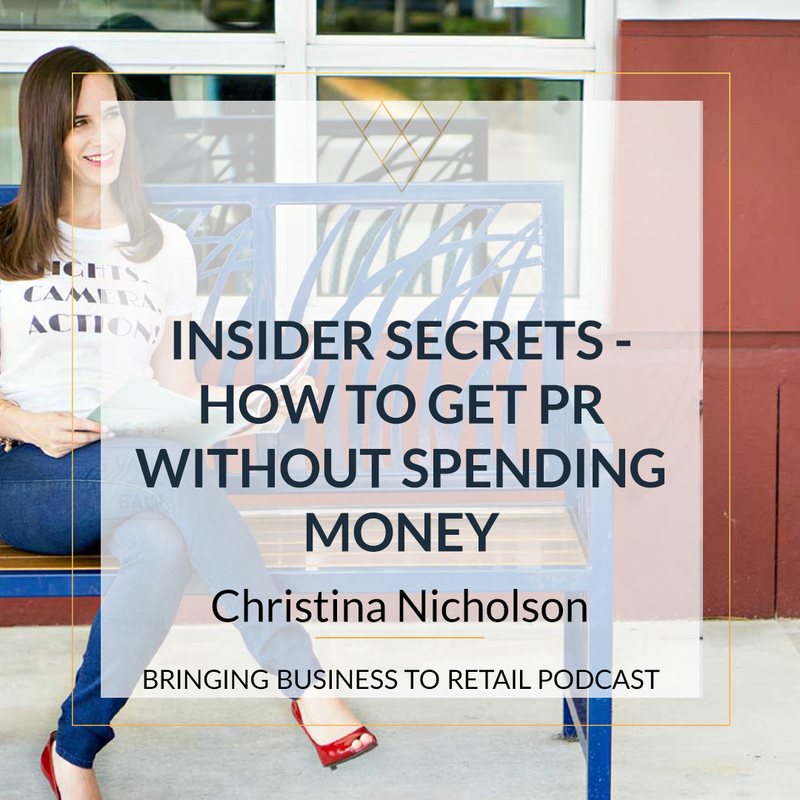 This interview is in New York where is currently a big NRF retail show. Retail’s Big Show is a marketplace for ideas and relationships. A chance to forge new partnerships, try out best-in-class experiences, and learn from some of the biggest players transforming retail today. An event guaranteed to drive impact. 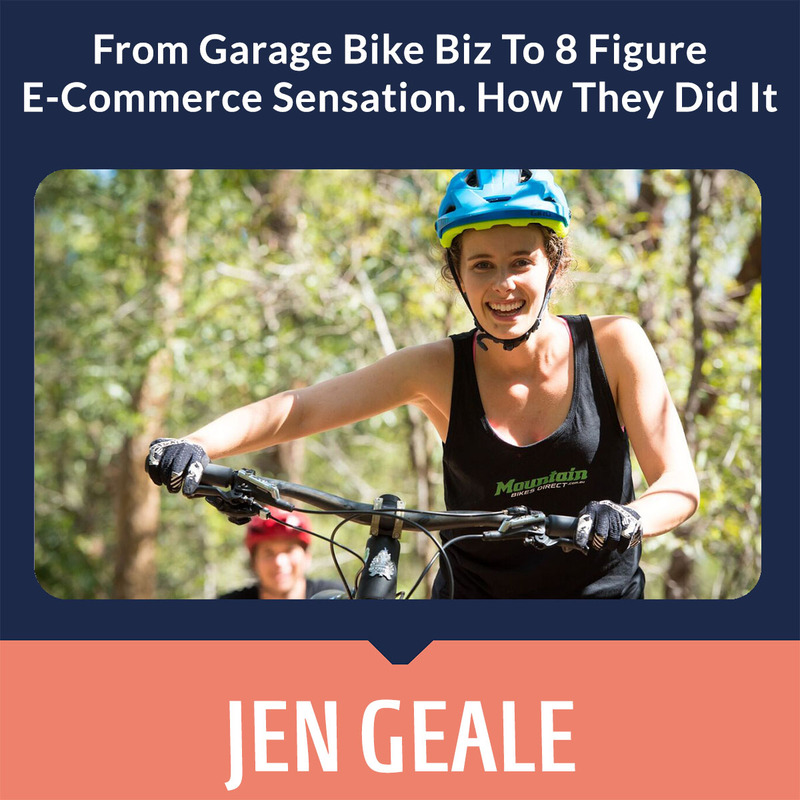 Jen is one of the owners of MBC and actually, her husband starts that business from the garage, so a very inspirational story is in front of us also you will hear how they move from the garage to work only online and remotely. 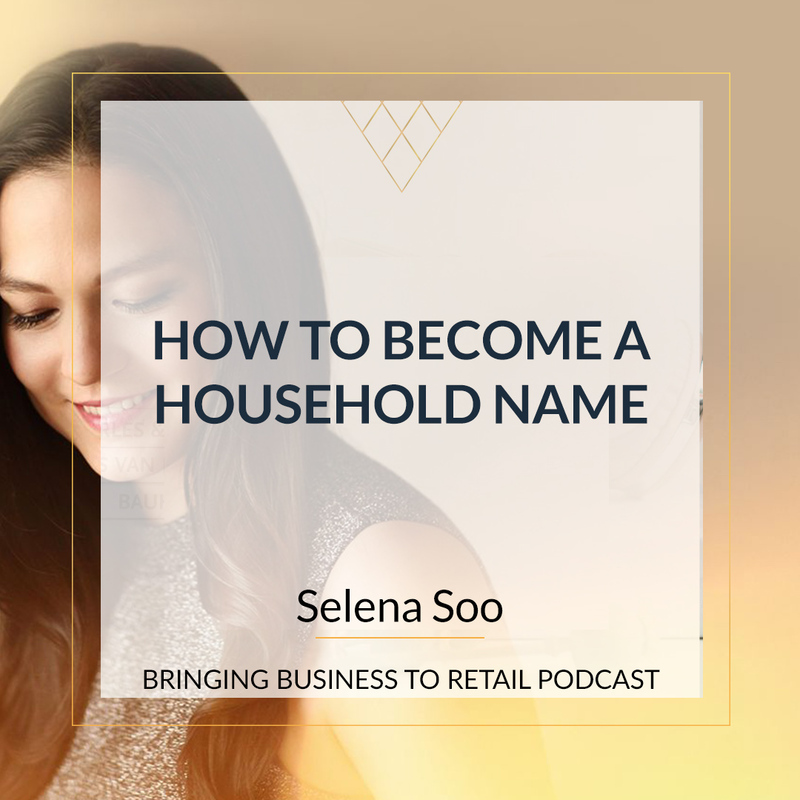 Jen shared with us many great tips and you need to listen to this episode. I started out in the corporate world as a management consultant, where I was told I'd have plenty of opportunity for travel to work on big projects. That all sounded pretty glamourous, and then I went on my first project - which was FIFO to a mine in Central Queensland, where the corporate uniform was hi-vis! But I soon realised I loved that time on the mine more than I enjoyed time in a corporate office, so I decided to ditch the suit altogether and work part time on the bike shop and part time on some volunteer projects I was really passionate about. When we started tossing around the idea for Mountain Bikes Direct, I couldn’t wait to help turn that vision into a reality! Fast forward five years and I’m Head of Marketing and Customer Experience. Over the years, I've learned I really, really love data. Not super geeky formulas (they confuse me!) - just making decisions based on information and quantifying things, rather than operating based on gut feel. 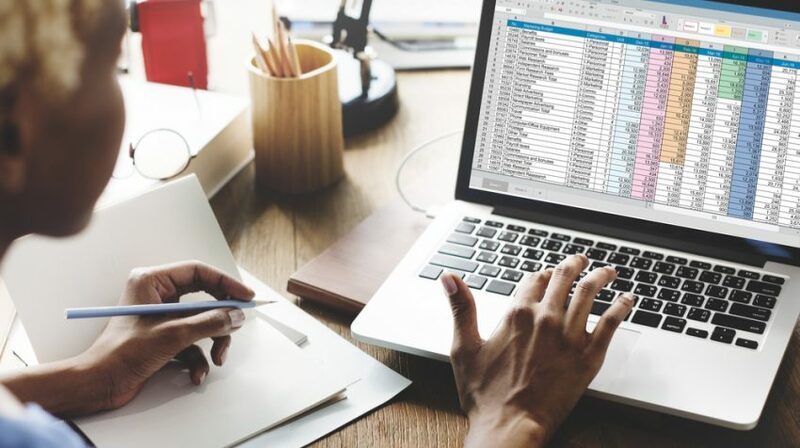 I've discovered that data helps us serve our customers better, and grow our business in sustainable ways. I'm the only one of our team who doesn't shy away from public speaking too much, so I've found myself involved in numerous panels and events, sharing our learnings in ecommerce. I even presented at a conference in Laguna Beach (California) earlier this year, and managed to sneak in a few rides there and in Santa Cruz during my trip! 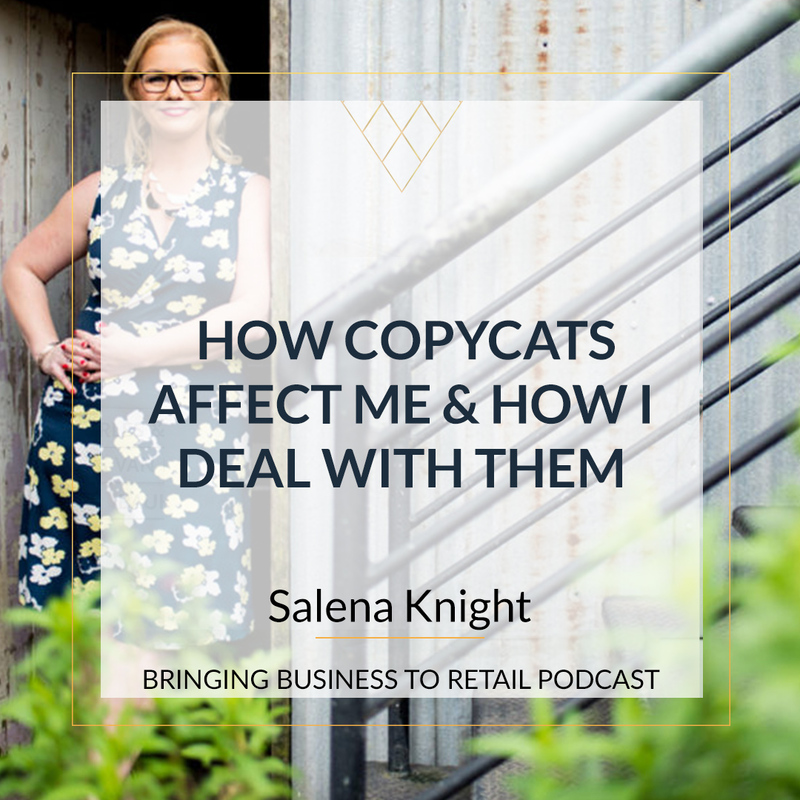 I was also particularly stoked to be recognised in the Telstra Business Women's Awards in 2016, and as one of the Top 50 People in Ecommerce in 2018. I love being able to live and work on the Gold Coast, spending time with my two little girls - either on the beach, at the creek, or out at Nerang instilling a love of riding in them (well, trying!). Every now and then I even manage a ride on my own - out on my Intense Tracer, which has always been such a fun ride.